I came across this site that has a lot of Utah's historical places and outdoor activities ideas. I hope it can give you some fun ideas of things to do! Click Here to go to the historical places site. 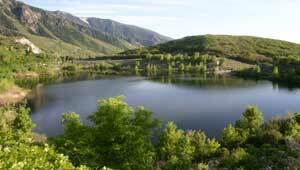 Click Here to view the main Utah Outdoor Activities page.